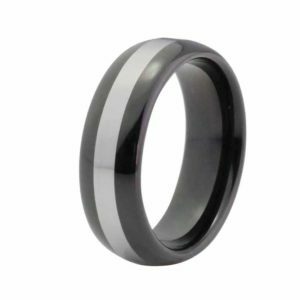 All Rings shipped in the USA come with a 90 day Manufactures Defect Warranty and a 90 day size exchange (customer responsible to send their ring back to us). 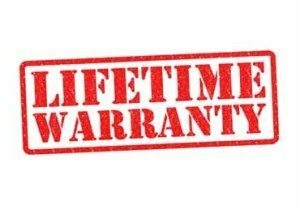 Canada & England $29.95 per exchange. 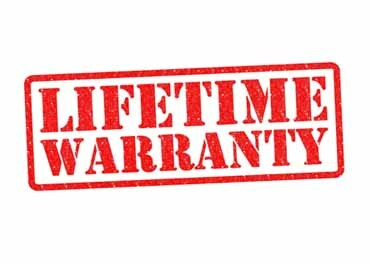 Add a Lifetime Warranty and have the same thing for life. 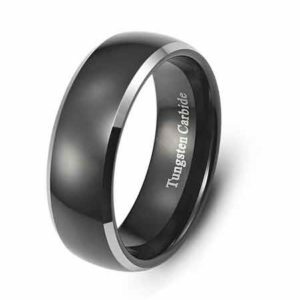 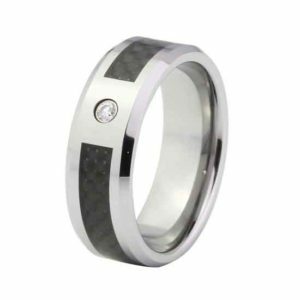 Remember Tungsten is so hard that it cannot be re-sized, but Tungsten is not indestructible. 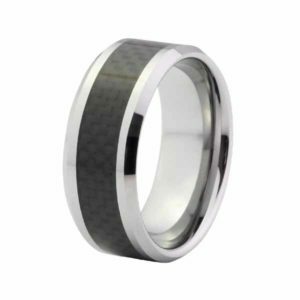 If your ring gets ruined for any reason (damaged, scratched, faded or even breakage) we will replace your ring for life, all you pay is a $29.95 processing fee per ring claim. 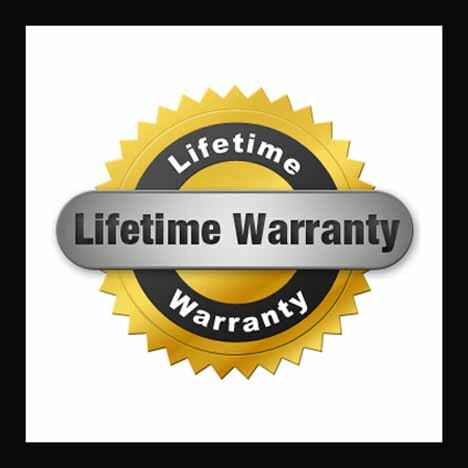 (1st claim is included in price of the lifetime Warranty (USA Only)).